I try to get many flavors into the food I cook. Occasionally I use ingredients that may not be familiar to the every day home cook, and so I have compiled descriptions of some of these items here. Please note, while I would always recommend making purchases at your local independent cookware store, if you click on any of these links and choose to purchase from them, I get a tiny kickback – which only helps to run this site and continue giving you content! Good Karma! Paderno World Cuisine A4982799 Tri-Blade Plastic Spiral Vegetable Slicer – have you seen the latest vegetable noodle craze? 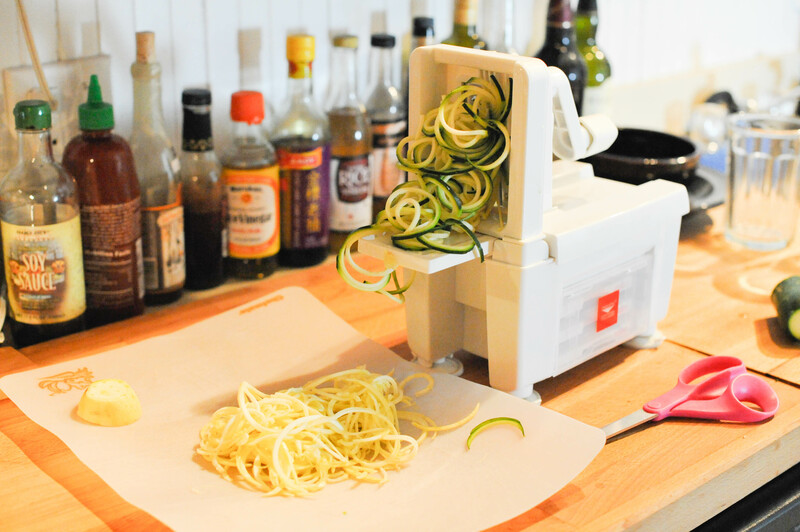 Zucchini noodle “zoodles” are excellent, and this machine helps you make vegetable noodles with all types of vegetables, perfect for healthy lunches. A Really Sharp Knife: Good knives are invaluable to a kitchen goddess (or god, whichever you may be). I love my Kyocera Ceramic Knife, which I use for almost anything. I’ve had mine for three years without a chip, but if they do break, you can send them back to Kyocera for a free replacement. I’m also saving up for a more professional kit – I’m currently debating between Global knives and Shun, although willing to be swayed. Dutch Oven: Mine is a 7.25 quart from Le Creuset. These can have a hefty price tag but are well worth the expense. 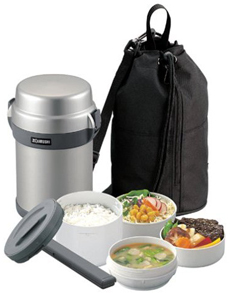 The heavy bottomed, heavy lidded pots will last you a lifetime, and you can cook EVERYTHING in them – including on the stovetop and in the oven. Sil-pin: The Sil-pin is a rolling pin covered in silicon, which helps your dough or ingredients to avoid sticking to the pin. I purchased mine from Sur La Table in this lovely shade of lavender. I have the “french rolling pin” which is slightly tapered atthe ends. 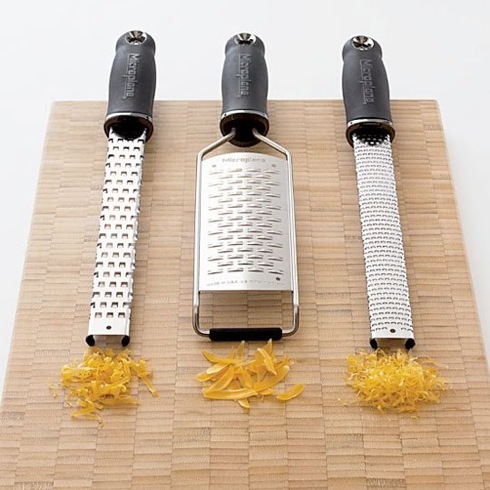 It’s first use was for rolling out the dough of home made ravioli, which was accomplished with relative success.